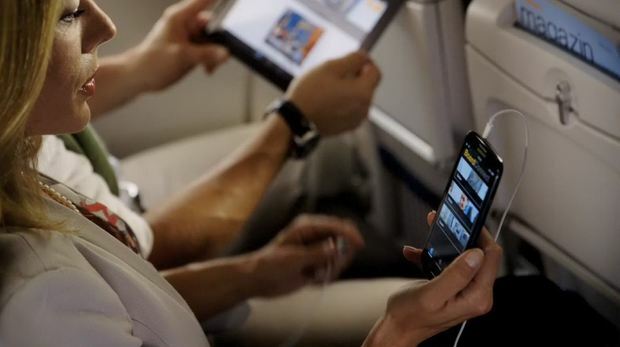 Modern technology makes it possible for people to traverse all types of difficult terrain. From deep lakes and chasms to mountains that scrape the sky, bridges are a vital transportation tool. Throughout our history, engineers have produced bridges that could be described as beautiful, inspiring, and awe-inspiring. The bridges on this list, however, are best described as absolutely terrifying. 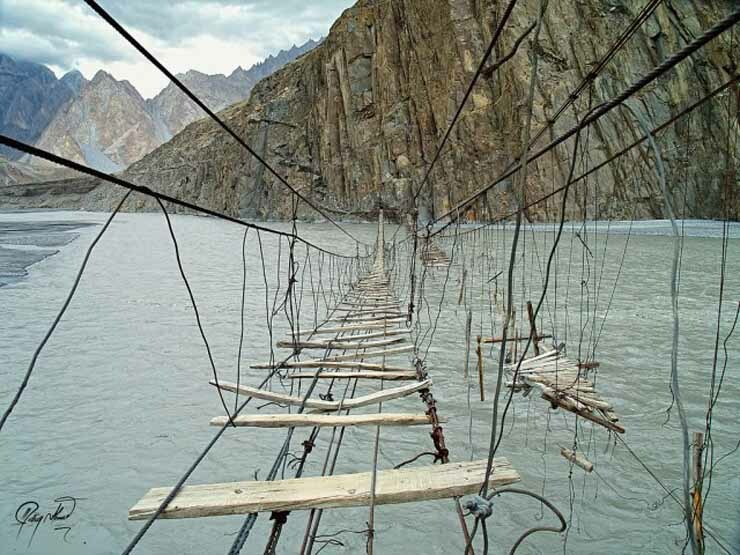 Are you brave enough to see some of the scariest bridges around the world? This wooden structure has existed in Kuanda, Russia for over 30 years. However, since it’s introduction, the bridge has received almost no maintenance. The narrow dimensions also make it difficult for anyone but the most expert drivers to negotiate, especially during one of the frequent spells of icy rain and snow. While the Kuandinsky Bridge is no longer used for regular traffic, it is popular with thrill seekers looking for new adventures. 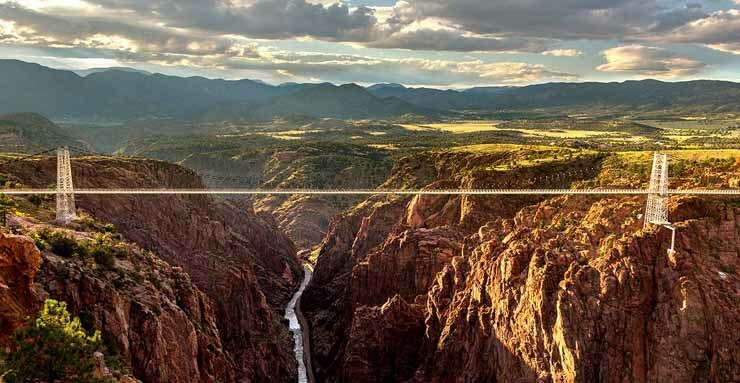 Found in Colorado, the Royal Gorge Bridge is the highest suspension bridge in the country. At over 1000 feet high, this structure is not for those who are afraid of heights. Fearless tourists can cross the bridge on foot or enjoy a heart-pounding cable car ride across the gorge. Throughout the Mekong Delta in Vietnam, simple wooden structures dot the many rivers and waterways. 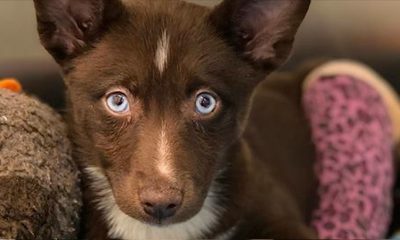 At first glance, they look to be nothing more than a bundle of sticks. However, these unsophisticated pathways are actually footbridges used by locals to ease the navigation of their waterlogged lands. 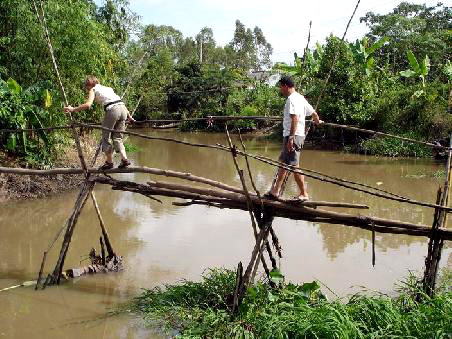 Monkey bridges are often just a single length of bamboo laid from one shore to the next. 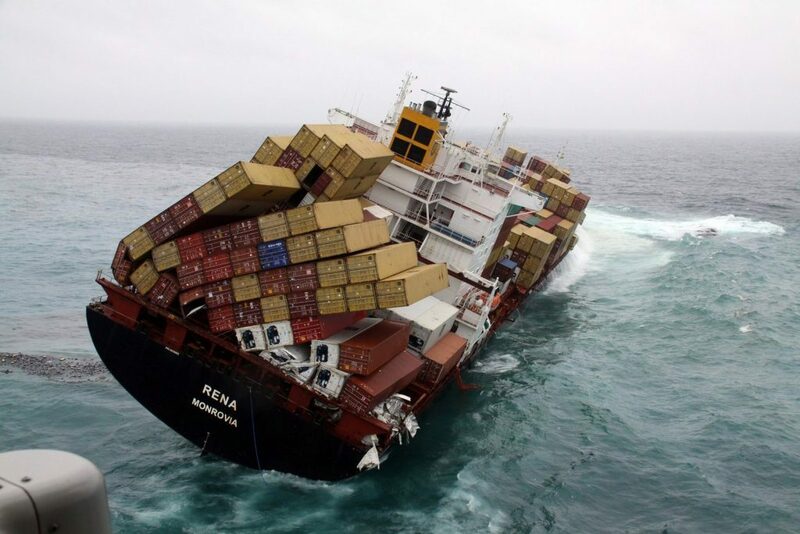 More elaborate models include supports for stability. 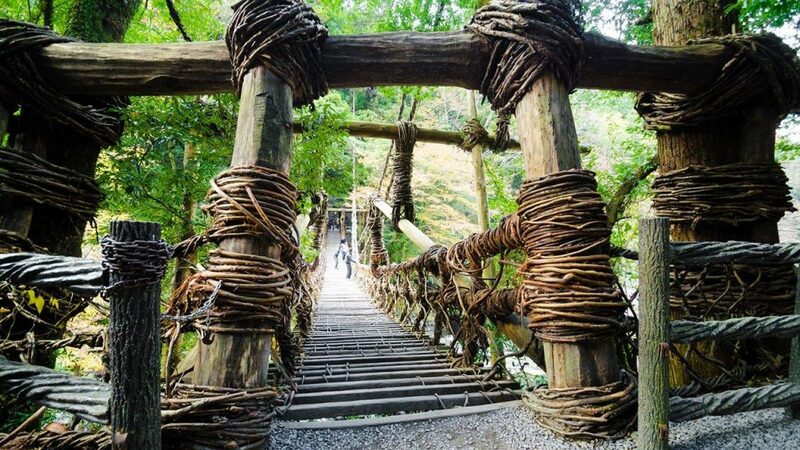 Like the monkey bridges of Vietnam, the vine bridges of Iya Valley, Japan are a cultural tradition. However, no one is quite sure who created these intricate and delicate structures. 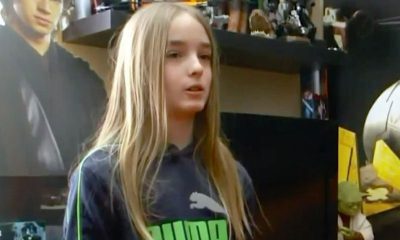 They are believed to be at least 900 years old. There is evidence that the valley was once home to 13 of these woven vine and plank bridges. 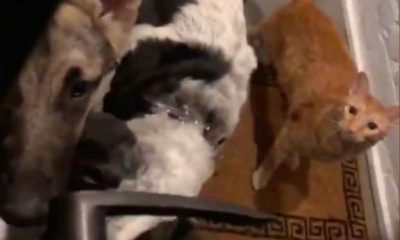 Today, however, only 3 survive. Despite the fact that modern engineers have reinforced these ancient bridges with steel, the 45-foot drop into the valley below is still a bone-chilling experience for tourists. 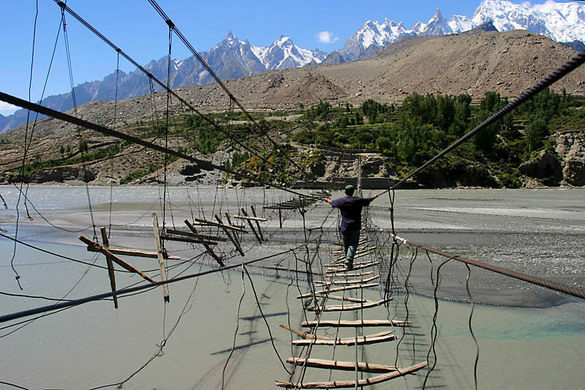 Sprawling across the Hunza River in Pakistan, this simple structure is often called the most dangerous bridge in the world. Rickety boards perch precariously on a thin wire frame. One misstep would send travelers hurdling into the deep waters below. Off to the side, the remains of a previous version of the bridge can still be seen hanging. 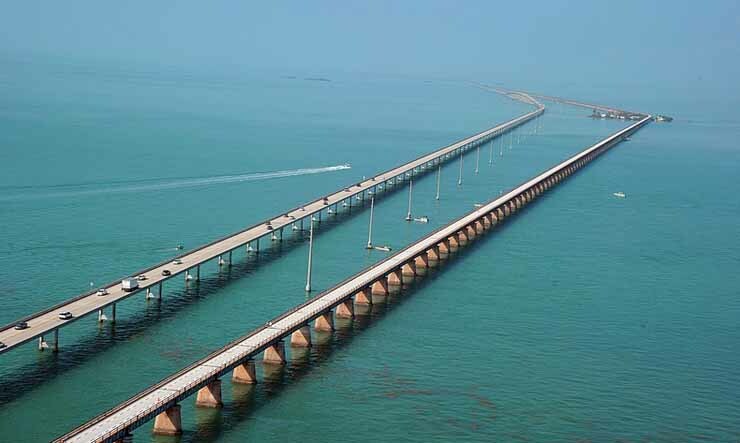 The first version of Florida’s Seven Mile Bridge had to be destroyed and reconstructed due to engineering errors. The bridge was built too low, preventing ships from passing safely underneath. While the second bridge accommodates all sizes of sea craft, it’s still a heart-pounding drive during Florida’s many violent storms. 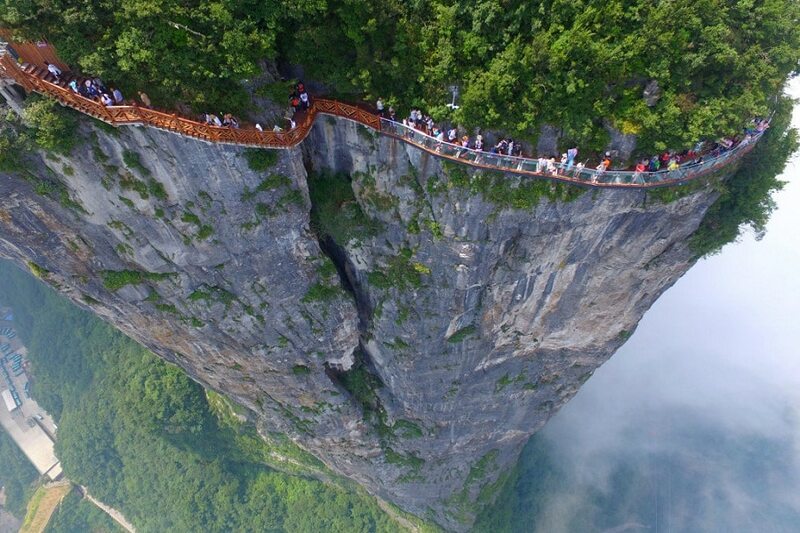 Found in China’s Tianmen Mountain in Zhangjiajie National Park, the Glass Skywalk is officially the longest glass-bottomed bridge in the world. Visitors receive an unobstructed view of the valley floor below as they stroll across the clear expanse. Completed in 2015, the structure is supported by ultra thick steel beams. 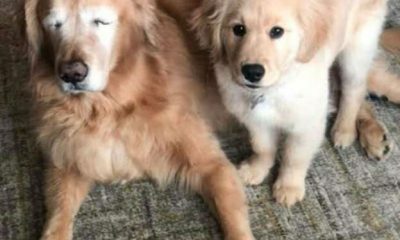 The fog in Washington State is a well-known phenomenon. This rickety footbridge connects two small islands. 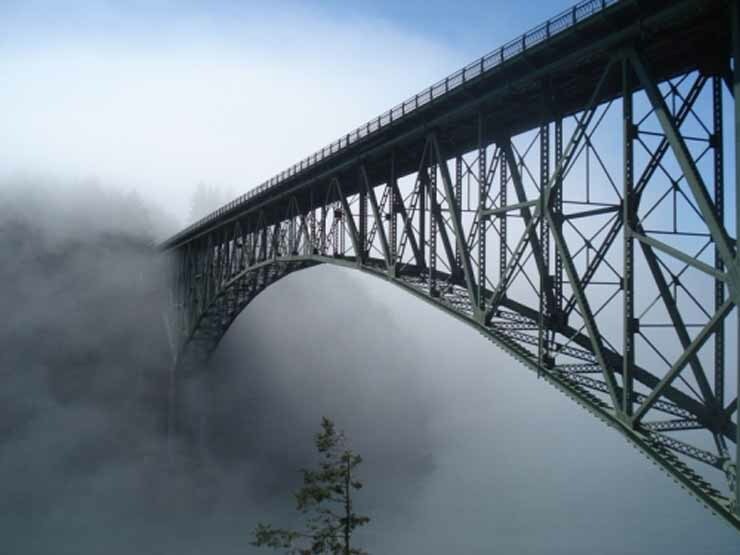 When the fog is thick, travelers aren’t even able to see the 180-foot drop below them. Before it’s construction, island dwellers relied on ferry boats to get between locations. 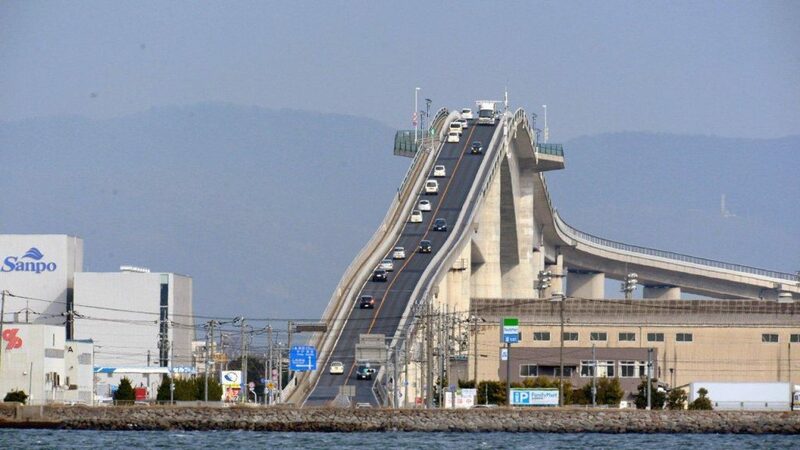 This Japanese bridge is a marvel of modern construction. Straddling Lake Nakaumi, this bridge is built on a steep gradient to allow ships to pass by unobstructed. When viewed from certain angles, the bridge appears to look like an amusement park. While quite a bit of its steepness is just an illusion, this bridge is still an impressive sight from any viewpoint. 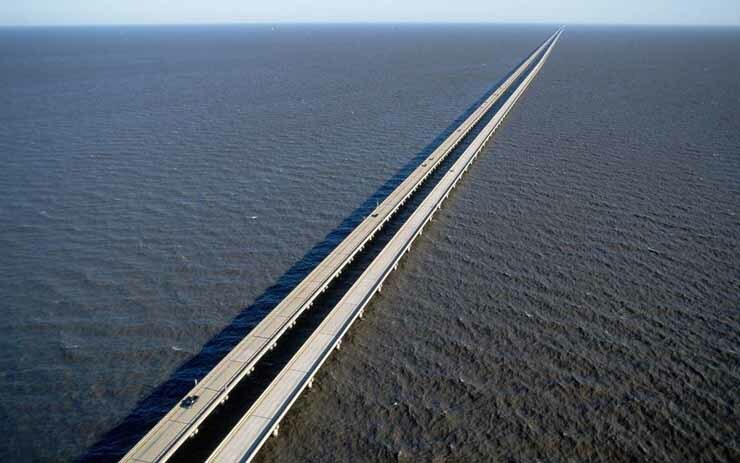 The longest cross-water bridge in the world, this Louisiana structure sits a mere 16 feet above the waves. Residents have relied on this bridge for almost 70 years to navigate the underwater space between the cities of Mandeville and Metairie. While Canada’s contribution to this list isn’t the highest or wildest entry, it does merit frights on it own. This 8-mile structure stretches across a body of frigid water. If an accident caused someone to fall into the depths below, it’s unlikely they would be able to survive the freezing cold before a rescue could arrive. 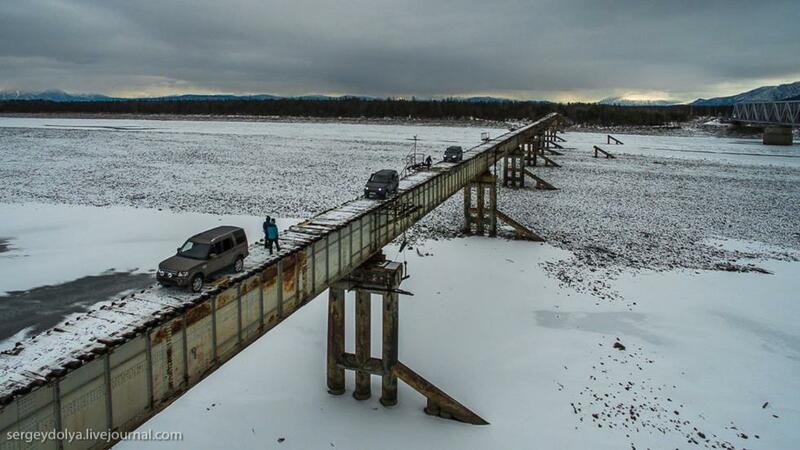 The bridge’s conservators claim it to be the longest bridge across the icy water in the world. 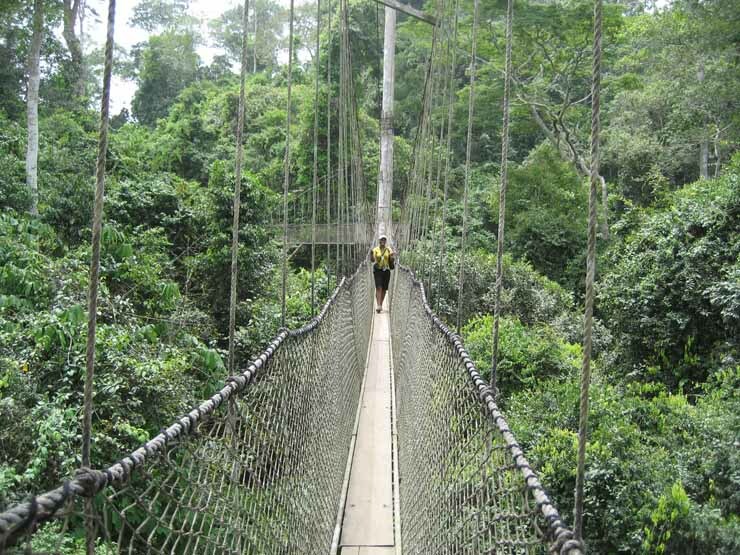 Ghana welcomes visitors to get a different view of the forest from this 40-foot high structure. 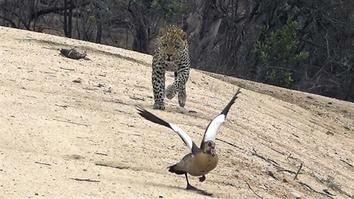 Running through the treetops, explorers are likely to run into a variety of wild birds and small monkeys. These fellow travelers can be the biggest danger on this unique nature walk. Switzerland enters the list with this pedestrian-only expanse in the Alps. Built to imitate the 3-rope bridges popular in Nepal, this architectural wonder draws over 20,000 visitors each year. 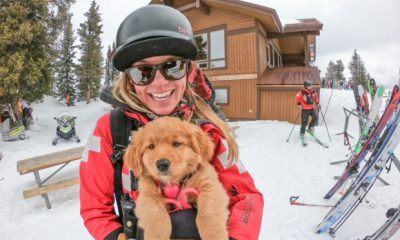 Gondola rides are available for those who don’t trust their legs to make the journey. 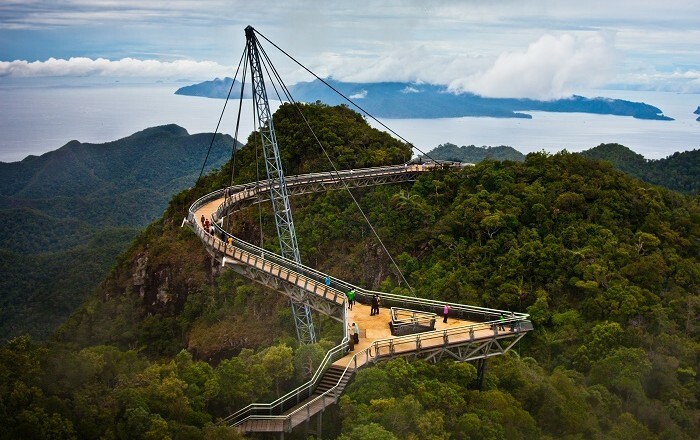 Four hundred feet above the Malaysian jungle, the Langkawi Sky Bridge is a sprawling suspense structure that gives tourists a bird’s eye view of this beautiful country. The bridge was recently closed for some much-needed repairs but is now open for visitors on most days. 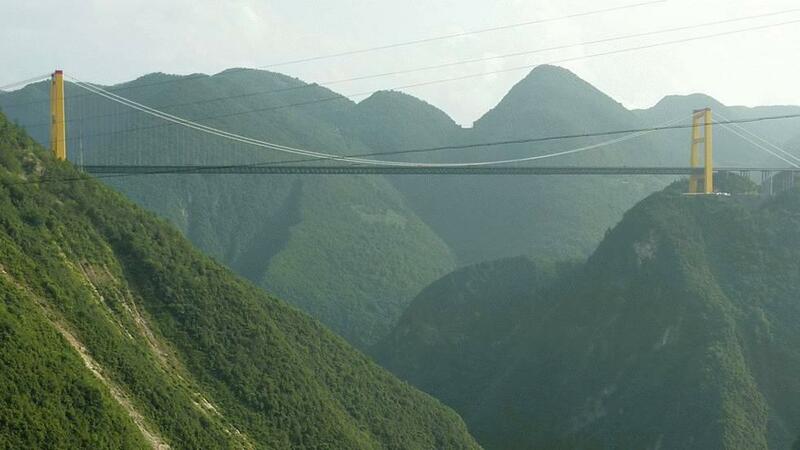 Higher than the Royal Gorge Bridge, this structure straddles the Sidu River in China’s Sichuan Basin. At over 4000 feet long, the bridge sits 1,640 feet above the gorge’s bottom. 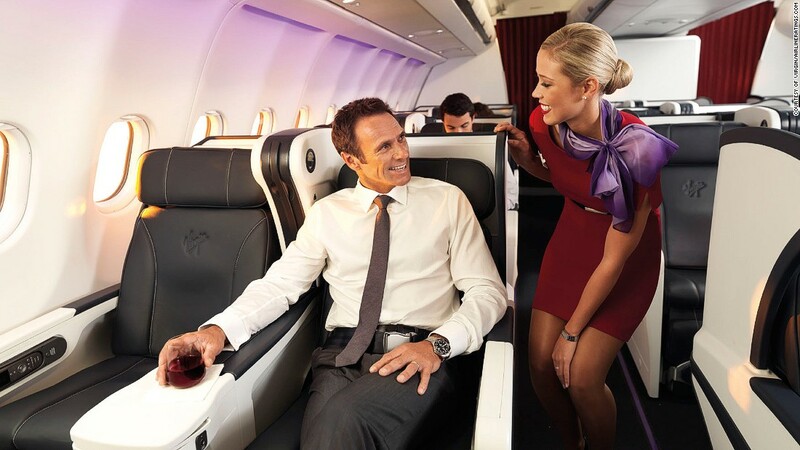 On a clear day, travelers are treated to an unobstructed view of the whole valley. This bridge is a one lane, trestle bridge that seems to be covered in snow for most of the year. The Kuandinsky Bridge of Kuanda, Russia is a bridge that is certainly one of nightmares. 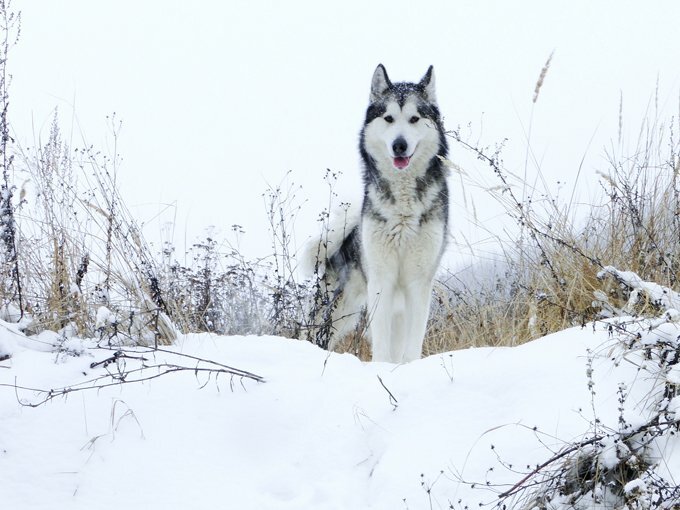 It also has no guard rails and withstands harsh winds through the long Russian winter. This bridge is closed but some thrill seekers still try to cross it. Aiguille du Midi Bridge located in the French Alps, is a terrifying 12,500 feet above sea level and is glassed in on part of it. It requires a 20 minute ride by cable car than a 9,200 food trek nearly straight up to reach this bridge at all. 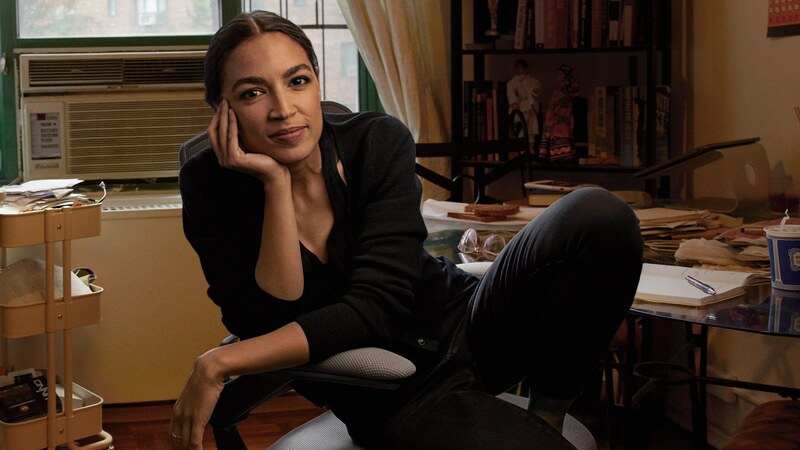 Once you get up, the only way back down is to go through the bridge. 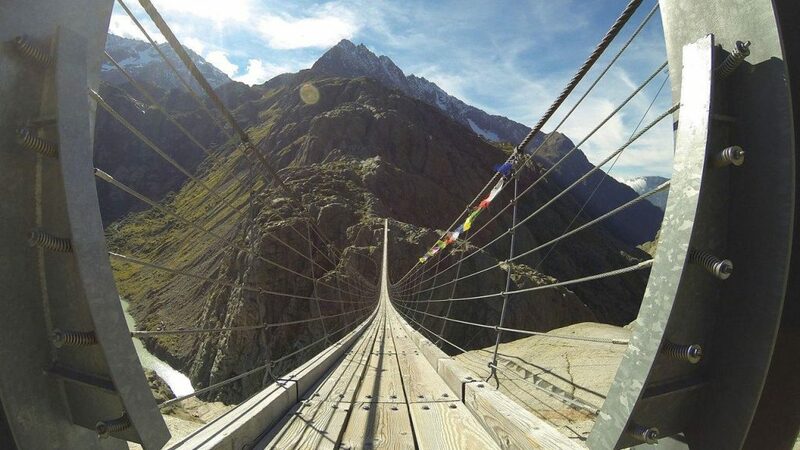 If you are afraid of heights, you should avoid this bridge at all costs. 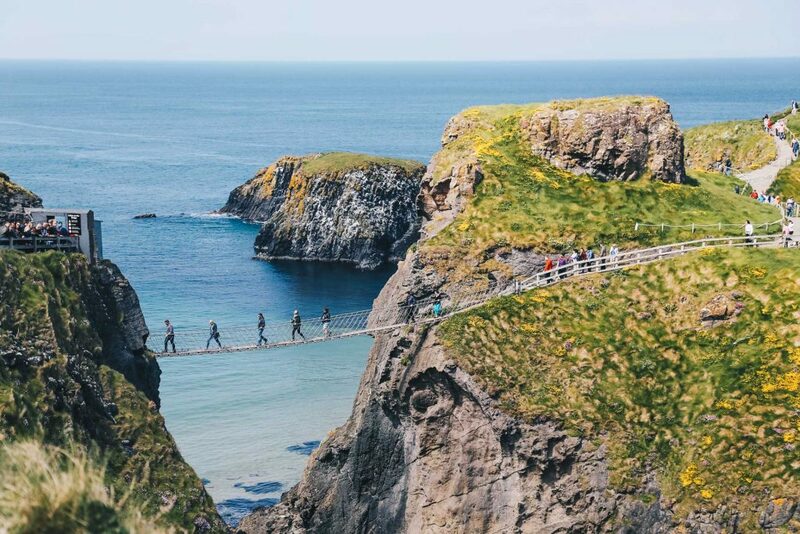 Carrick-a-Rede Rope Bridge, Northern Ireland, this bridge is made of ropes and pieces of wood. It also is suspended over water and rocks and is a bridge that is 98 feet high. It is 66 feet long and is narrow with views of the Irish Sea, Rathin Island and more. Though the views are stunning, they are also terrifying. Zhangjiajie Grand Canyon Glass Bridge located in Zhangjiajie, China is a glass bottom bridge that is suspended between two mountains. 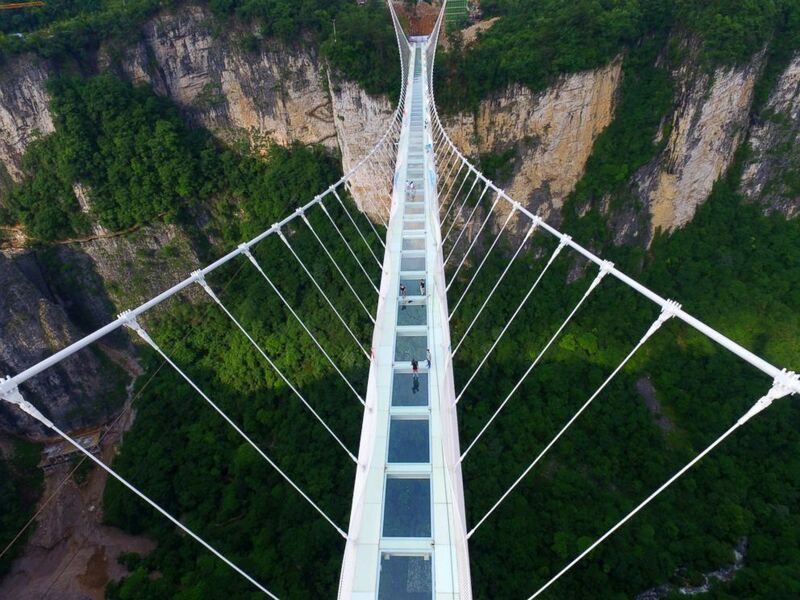 The bridge is 1,410 feet long and has a fully glass bottom. 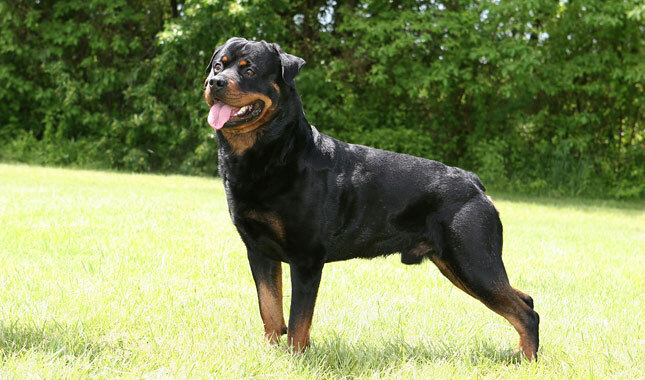 It handles up to 8,000 visitors per day and is stunning. If you can stand the heights and the feeling that you may fall, this is a bridge that is certainly worth a visit. Hussaini Hanging Bridge, Pakistan, this bridge is a rope bridge and is considered to be one of the most dangerous bridges in the entire world. The bridge is made of wood and rope and was damaged heavily in the monsoons in 2011. This bridge does sway quite badly when the wind blows and is terrifying for anyone that decides to take this path across the Borit Lake. 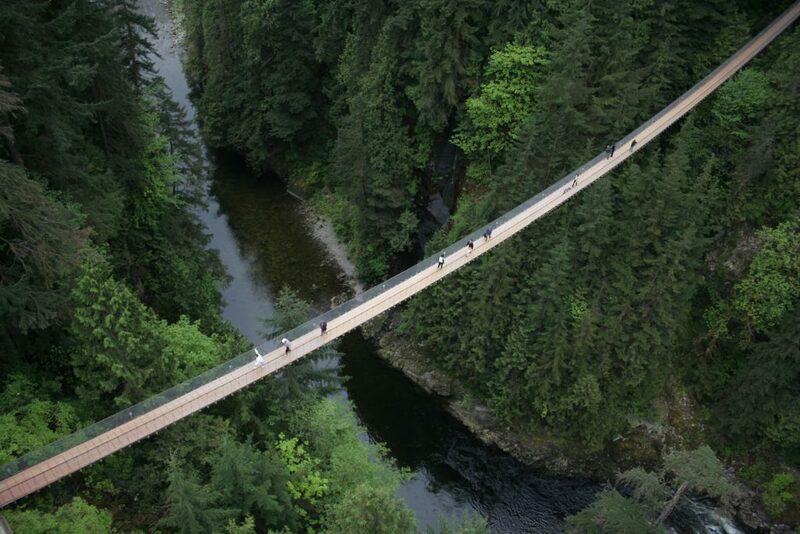 Capilano Suspension Bridge, Vancouver, Canada, this suspension bridge is 230 feet above the ground and spans an impressive 450 feet through the forest. The bridge was originally hemp and wood but it has since been redone to support the thousands of visitors that want to traverse it every day. 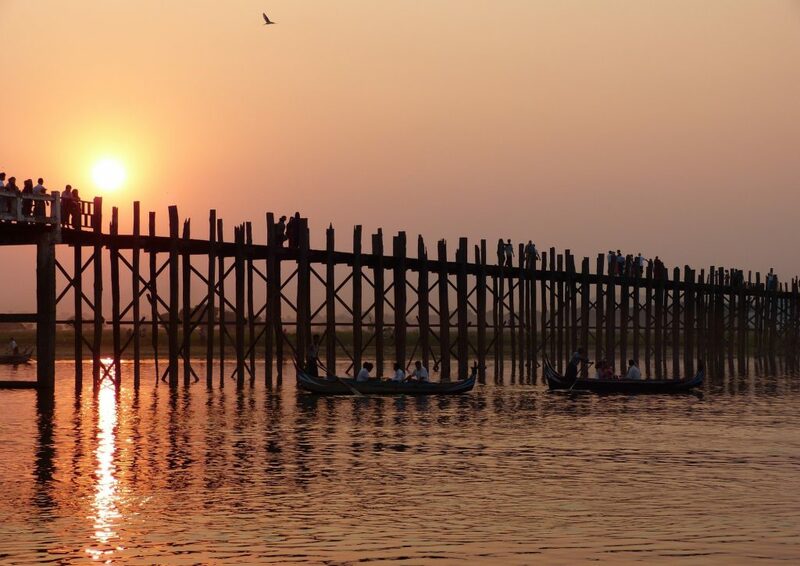 U Bein Bridge, Myanmar is the longest and oldest teak footbridge in the world. It was made from the remnants of royal palace that was raised and is 0.75 miles long. It curves over the Taungthaman Lake and is very popular with tourists and photographers at sunset because of the way that it is framed against the sky. Millau Viaduct, France, this bridge is an architectural wonder. 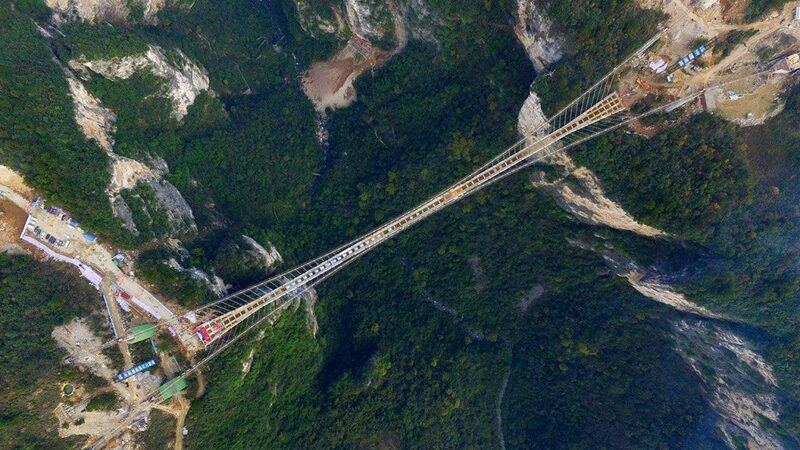 The bridge is 1,125 feet above its base and is the tallest bridge in the world. It stretches between Paris and Beziers and is a stunning project to say the least. The bridge is one that makes it feel like you are floating in the clouds and it is taller than the Eiffel tower itself. The speed limit is about 70 miles per hour so it is also a thrill seekers dream. Monkey Bridges, Vietnam these bridges are a very common occurrence in Vietnam. 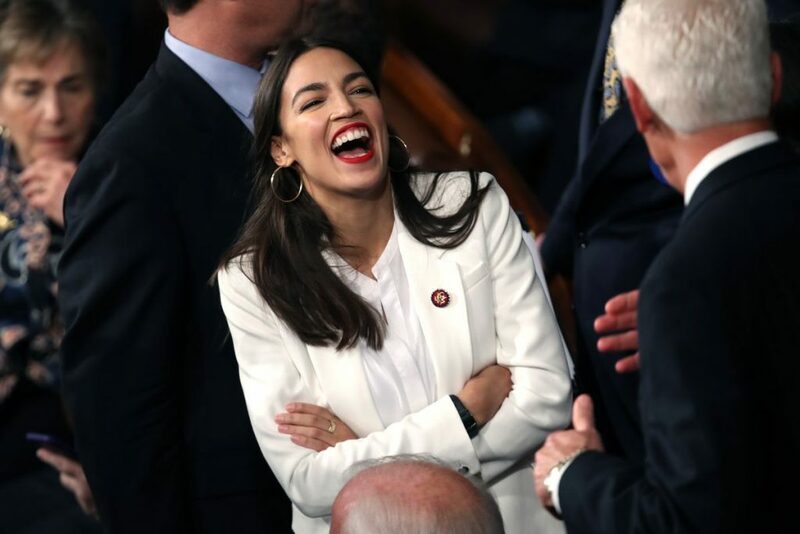 These bridges are named thus because of their primitive structure and look. 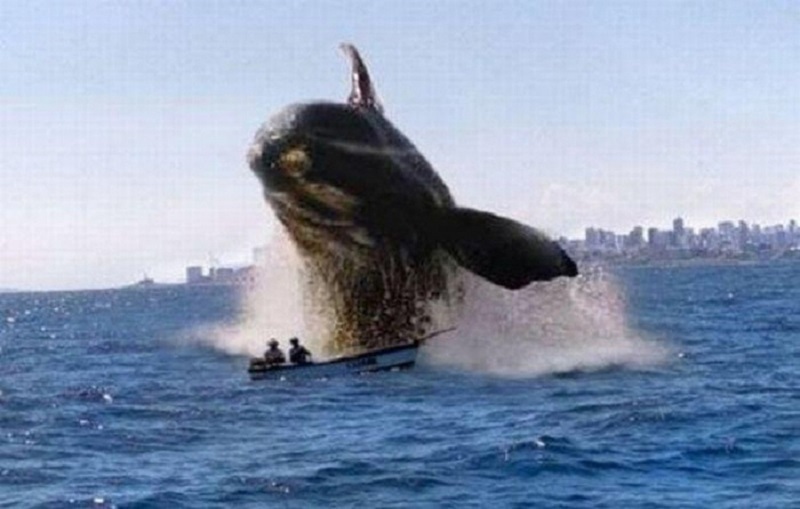 They are made of sticks and string and are commonly constructed to go over water and through tight spaces. They have a base rail and a hand rail on each side. 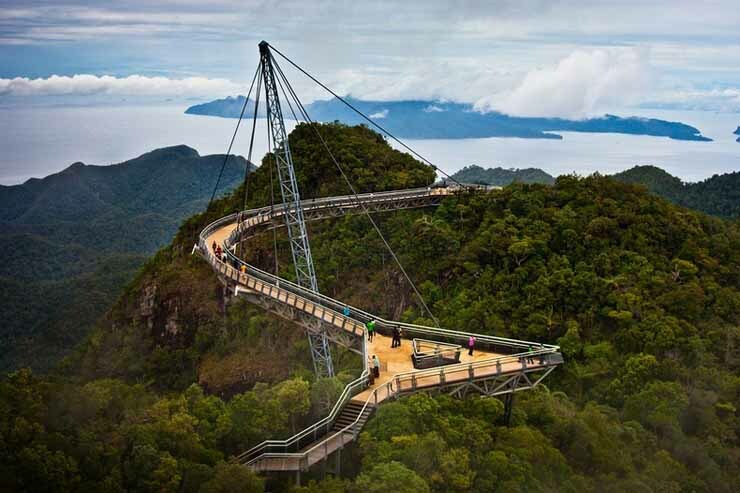 Langkawi Sky Bridge, Malaysia, this bridge is not one you will want to miss if you love sweeping views and stunning landscapes. This bridge is one that has a walkway that has parts that are made of glass and that is absolutely stunning. This bridge is also somewhat terrifying for some however as it is far above the earth and allows for a direct view of all the scenery below. 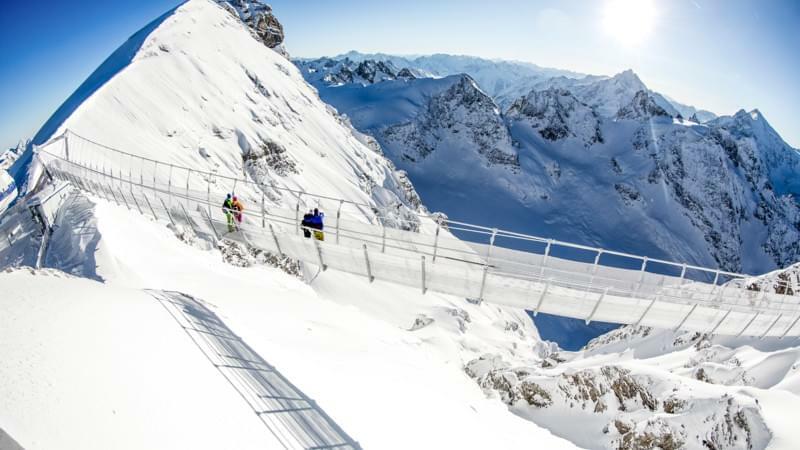 Titlis Cliff Walk located in Engelberg, Switzerland is a bridge that is suspended high above the mountains and offers a look at what some call the abyss of the southwall. This is a 500 meter drop. 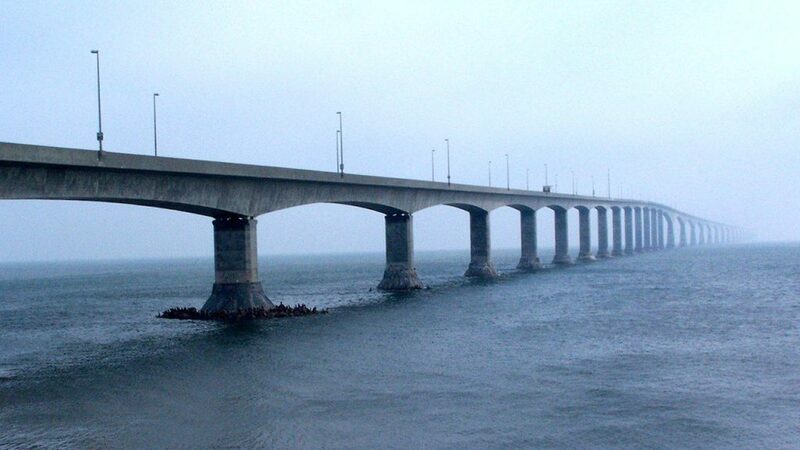 This bridge is only three feet wide and is 100 meters long and is roughly 10,000 feet above sea level. 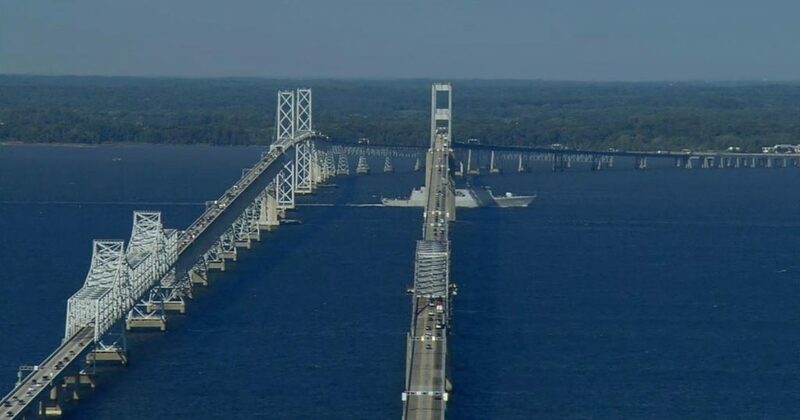 Chesapeake Bay Bridge, Maryland, this bridge is one that is 4.3 miles long and connects Maryland’s Eastern and Western Shores. The bridge is beautiful and is 186 feet above the water. This bridge is somewhat terrifying as it does sway with the wind and can be scary for those that are not used to heights. There is even a car service that will drive your car across the bridge for you while you go by ferry on the water below. 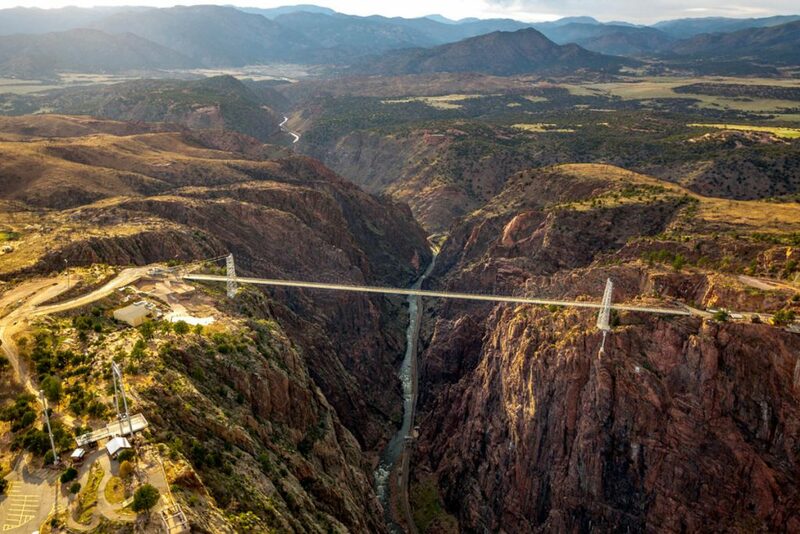 Royal Gorge Bridge, Cañon City, Colorado, this bridge spans about 880 feet and is 955 feet above the water of the Arkansas River. It is the highest bridge in the United States and has 1,292 wooden planks. You can also bungee jump from the bridge. This bridge used to be the tallest in the world but it has since been passed up by bridges that are far taller and far scarier than this bridge. 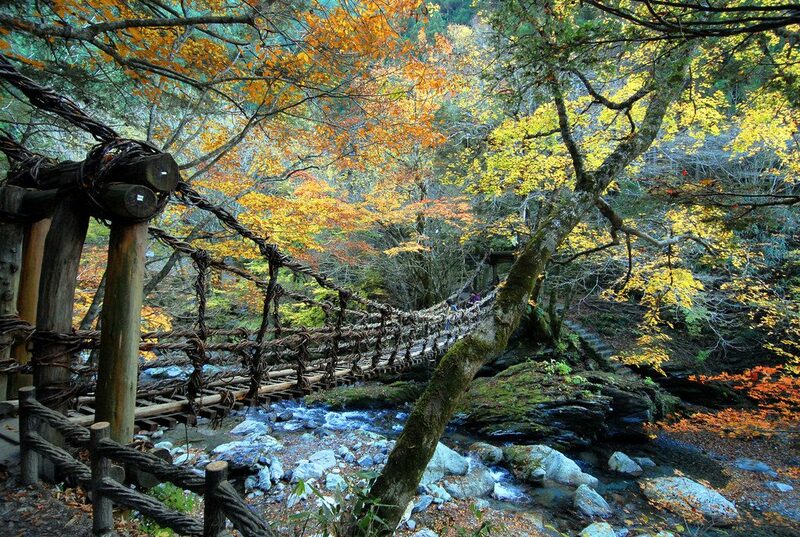 Iya Valley Vine Bridges, Japan, these bridges are made of vines and wood and are over 900 years old. These bridges are also ever changing and are 147 feet long. They have been reinforced with wire since they were built but the original vines are still in place. The drop to the river below is only 46 feet so it may not be as scary as some of the other bridges on the list.